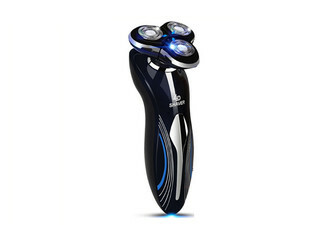 Give your hair the cut its dying for. 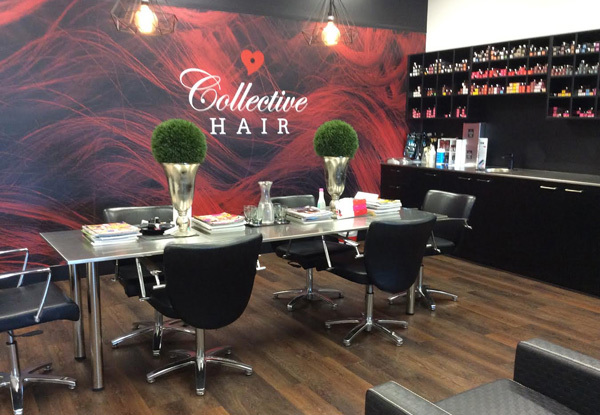 Let the experts at Collective Hair transform your look. 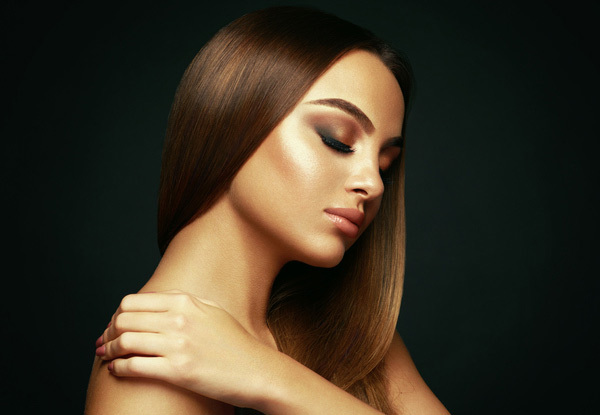 Whether you're in need of a quick cut and wash, or wanting a quick dose treatment, or a complete Keratin blow out treatment - you are definitely in luck with these options. Collective Hair use only the best L'Oreal hair products so you can rest assured your hair is in proper care. Open Monday to Saturday, book in a hair appointment today and get the ultimate look you and your hair deserves. 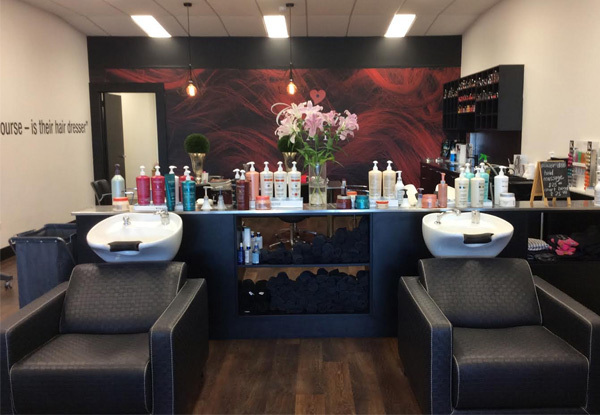 Grab an ultimate hair package from Collective Hair Design Lincoln. 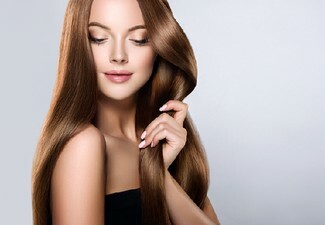 Keratin is a protein found naturally in skin, hair and nails, in addition to other sources. Keratin is the first thing depleted when hair is damaged physically, chemically or from environmental factors such as the sun. The Keratin Complex Treatment helps condition, strengthen, revitalise and repair damage of the hair bringing it back its natural shine and health. Express Blow Out™: the speedy smoothing solution that delivers smoother hair without the long wait. 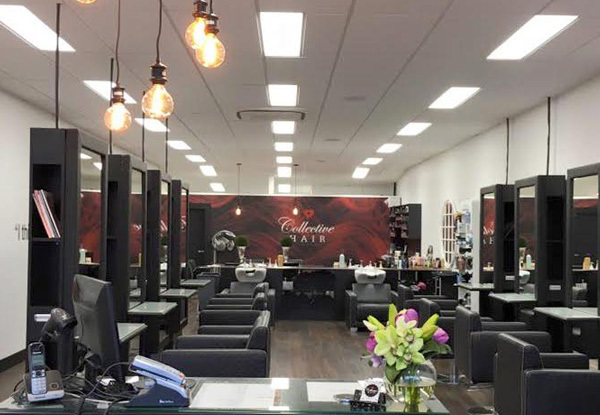 Collective Hair in Lincoln have been in the community for many years, and have recently moved into their brand new designed hair salon. 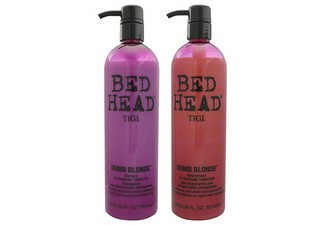 You'll be in the hands of their talented and passionate hair dressers who will bring your hair to its full glamour. 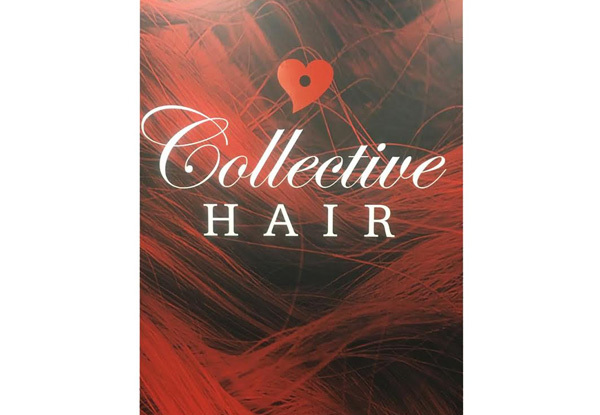 Swing by Collective Hair Design Lincoln and let them sort a new look for you. Bookings essential. Subject to availability. Valid for new and existing customers. Must be used by one person in one visit. Valid for option stipulated on top of coupon. Long hair is anything past your shoulders. Valid with selected stylists only. 24-hour cancellation policy applies or coupon will be void. 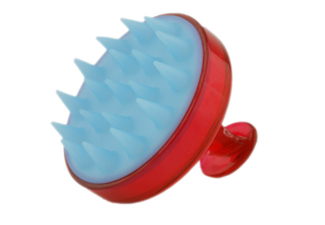 Keratin treatments may not be suitable if pregnant, seek advice of your doctor or midwife. Avoid altogether if you are in your third trimester. Not valid on public holidays. No refunds unless required by law. No cashback. Not to be used with any other offer.